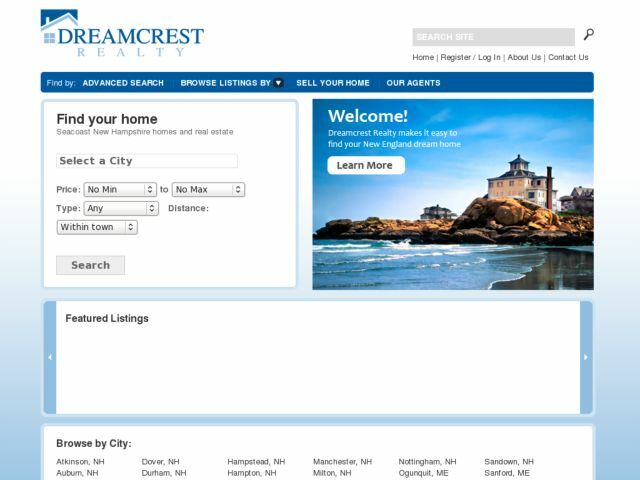 Dreamcrest Realty is a New England real estate search engine. User can search the entire New England MLS database. It has been integrated with both Google Maps and Google Street view. The site uses Ajax when filtering and sorting to present data to the user as quickly as possible.